German drugmaker Bayer AG's Monsanto unit has won proceedings against Indian seed maker Nuziveedu Seeds Ltd (NSL) in a royalty dispute, lawyers familiar with the matter said. Mahyco Monsanto Biotech (India) (MMB), a joint venture between Missouri-based Monsanto and India's Maharashtra Hybrid Seeds Co (Mahyco), "has received a favourable award from the arbitration panel in the proceedings against NSL and Prabhat", a Bayer spokesman said in an e-mailed statement when asked about the ruling. MMB sells genetically modified (GM) cotton seeds under licence to nearly 40 Indian seed companies, which in turn sell the products to retailers. NSL and two of its affiliates were among the 40. But NSL and its affiliates decided to stop paying royalties, or trait fees, to MMB in 2015, arguing that Indian law did not provide Monsanto with patent protection on its GM cotton seeds, and if there were to be payments they should be set by the Indian government. 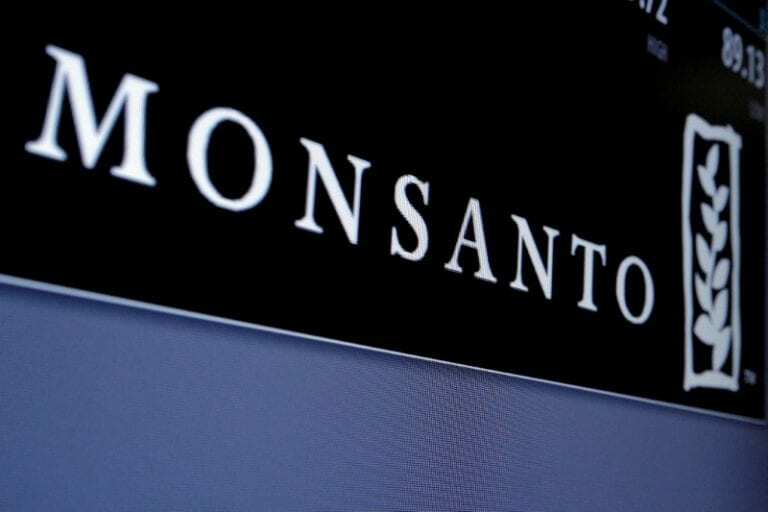 Monsanto had insisted it has patent protection in India and it therefore could collect royalties through bilateral contracts with the Indian seed companies. A spokesman for Mahyco said it was referring all questions on the matter to Bayer. Last month the Supreme Court set aside an order by the Delhi High Court, which in April 2018 said that Monsanto could not claim patents on its GM cotton seeds. Hindu nationalist groups close to Prime Minister Narendra Modi's ruling Bharatiya Janata Party have opposed both Monsanto and GM technology in India's agriculture, Reuters revealed in a special report in 2017. After a spate of unfavourable government orders and a tussle over royalty payments, Monsanto in 2016 withdrew an application seeking approval for its next generation of GM cotton seeds in India.